← Black Bloc = False Flag? 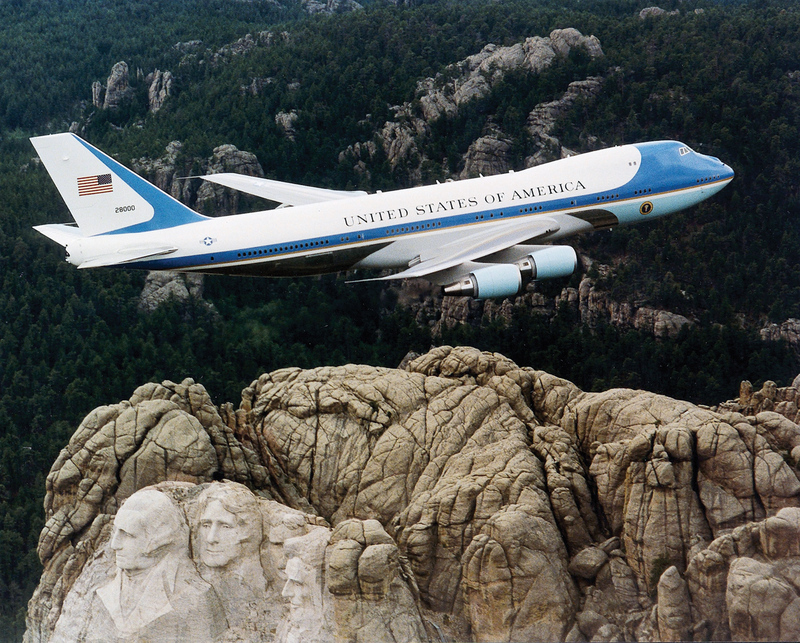 Air Force One over Mount Rushmore. First of all, a belated happy birthday to you, America. You may be starting to show your age, but I hear they’ve got a wonderful cream for that nowadays. This will be my 201st post at Automatic Ballpoint. Clearly my posting schedule hasn’t changed much – it took four months to write the first hundred posts and almost exactly four more for the next hundred – but the traffic to the site has increased massively. 14,000+ visits! The most-viewed article is my one on Operation Tannenbaum (though sadly, fewer than half of its readers go one to part II). April was by far the busiest month, with an average of 125 hits a day. That’s gone down in May and June, but hopefully I’ll get that back up with more frequent posting (more better). But regardless, thanks so much for reading; I will try to keep you all entertained. – BLDGBLOG examines one design for a ‘floating city‘ built on the flooded ruins of London. The M-ATV embodies the military’s thinking on a wide range of life-or-death issues. It’s a direct reflection of the American way of war. Plus, it looks mean as hell. – Dutch police in Amsterdam now have to deploy ‘decoy Jews.’ You know things are getting bad when… (via Harry’s Place). – Secure Nation’s Rick Miller examines all the possible historical analogies for Obama-McChrystal, and what it means to invoke a particular one. The Russkies come back. McChrystal gets sacked. A Tim Horton’s gets whacked. Who are the Bloc that is Black? And a look at why we need to return beneath the waves. I bid farewell to London and decide to reexamine my carry-on luggage. I also discover way too many new sites to read for my own good.